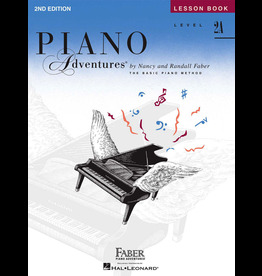 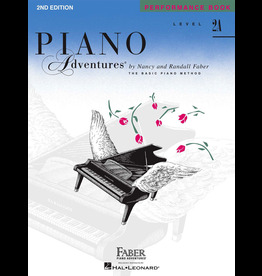 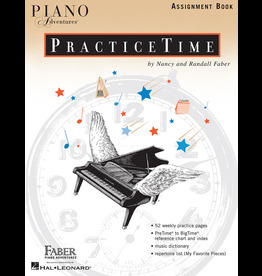 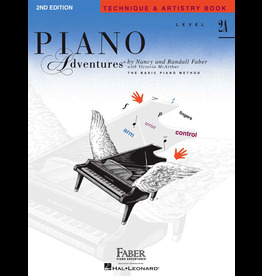 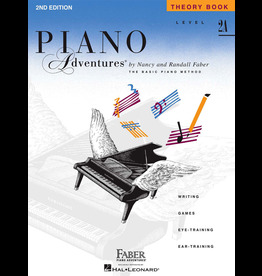 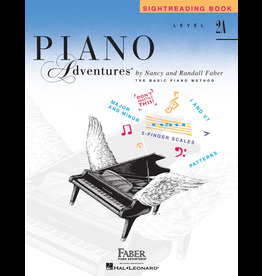 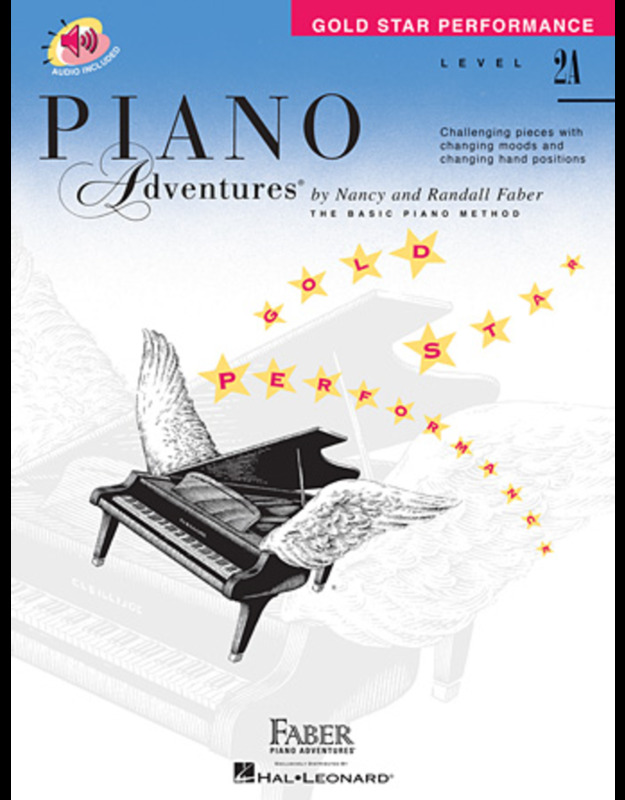 Features new piano solos for the mid-elementary pianist from Nancy and Randall Faber, some with optional teacher duet parts. 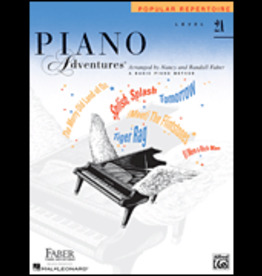 These pieces present a broad range of styles to enhance the young musician's awareness of classical, jazz, folk, and impressionistic sounds. 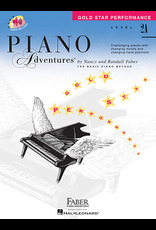 Repeated listening and play-along with the included online audio will familiarize students with diverse musical textures and sonorities, including a piano sonatina with orchestra.